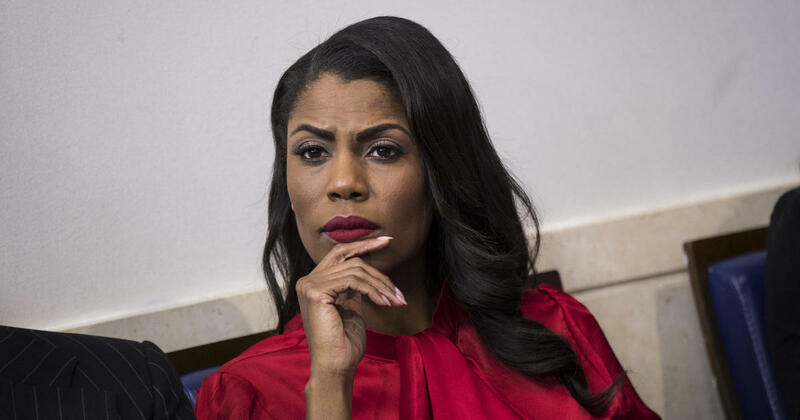 In an attempt to set the record straight on reports surrounding her dramatic firing, former White House staffer and reality TV personality Omarosa Manigault Newman said that she recorded a discussion between herself and White House chief of staff John Kelly. Manigault Newman claimed Kelly had “threatened” her and put her “under duress” when discussing her termination. Manigault Newman also renewed allegations that the president had used racial slurs, calling him a “con” on Sunday. “Donald Trump is a con and has been masquerading as someone who is actually open to engaging with diverse communities but when he talks that way, the way he did on this tape, it confirmed that he is truly a racist,” Manigault Newman said. 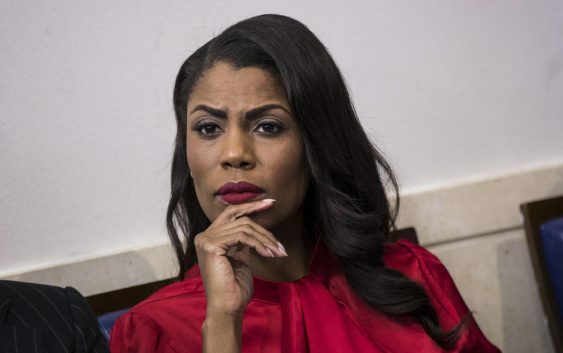 According to excerpts of her forthcoming memoir released to The Guardian, Manigault Newman said Mr. Trump used the “N-word” repeatedly during the taping of his NBC show “The Apprentice” prior to his presidency, and she claims that there is a recording of his use of the slur. However, the Guardian notes that Manigault Newman does not say she has ever heard him say the word and cites three sources who she does not name. “I’ve worked alongside of him for over two straight years now without interruption. I have never once heard him say that about anyone, and I never heard Omarosa complained that she had heard the president say it about anyone either when she was there,” Conway added. Republican National Committee chair Ronna McDaniel suggested that Manigault Newman should be prosecuted if she’s found to have broken any federal laws for recording a conversation in the Situation Room. Secretly recording conversations in the Situation Room isn’t just wildly inappropriate, it’s a threat to our national security. If she broke federal law, she should be prosecuted.